Body Mind Assessment & Balance for People and Pets Makes a WORLD of Difference! True Body Mind Balance & Assessment includes amazing natural and alternative healing therapies & modalities, like BodyTalk for animals and people. Val’s health therapy she calls The Heart Method of Quantum Leap Life Consulting which Val considers the missing link in health care today. For health issues and behavior problems for both animals and their humans, Val doesn’t know of any healing therapy that works faster or better than Body Mind Balance & Assessment or The Heart Method of Quantum Leap Life Consulting! 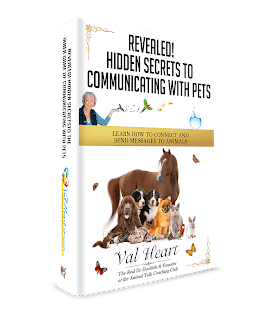 Val is not just an animal communicator. 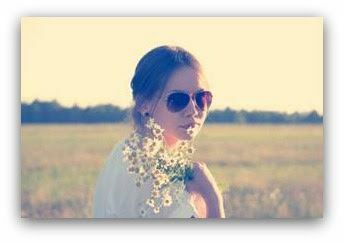 She is highly trained in many modalities of natural, alternative health therapies for both people and animals. She discovered that in order to help animals heal and rebalance, she had to be able to help their caretakers heal, evolve and balance. Because our animals mirror us in so many ways, and are at the effect of our woundings, imb alances, and illnesses, when she works with your animals, she is also working with you. Val helps animals, but she can also help YOU rebalance and regain your sanity and purpose, gain clarity for your life and relationships, and find your peace no matter what is going on around you. Val’s healing work can be used as a stand-alone system to help with many health problems, or can be seamlessly integrated into any health care system to increase its effectiveness and promote faster healing. It is non-invasive, objective in application, and works quickly and effectively on humans and animals alike. Click Here to find out more about Val’s work!